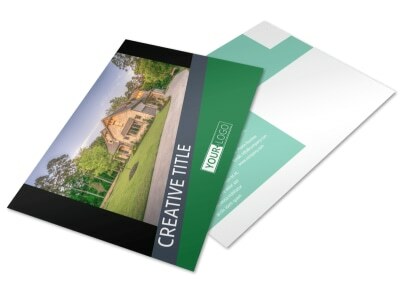 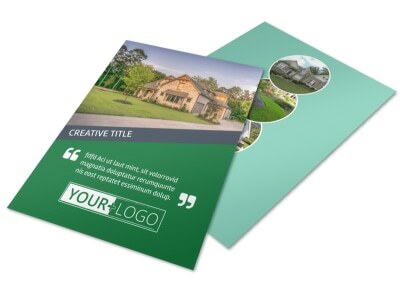 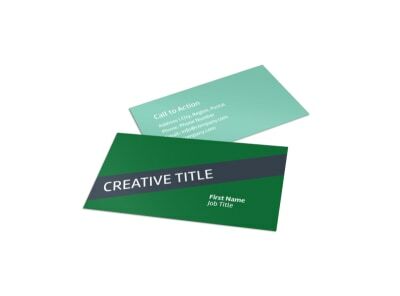 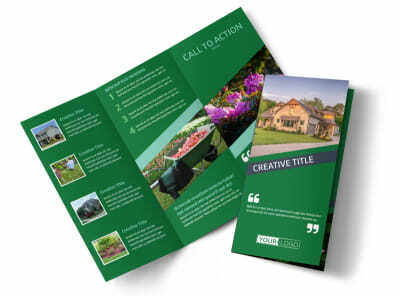 Customize our Big Landscape Flyer Template and more! 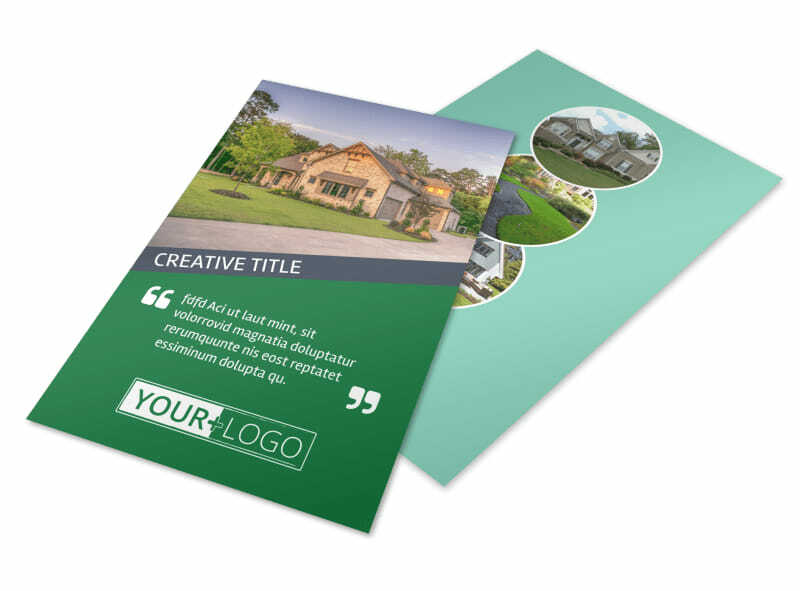 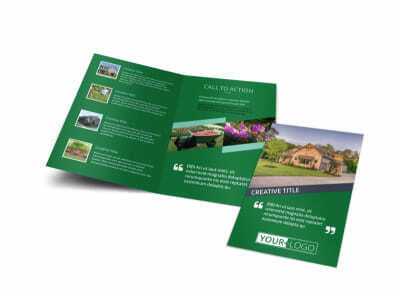 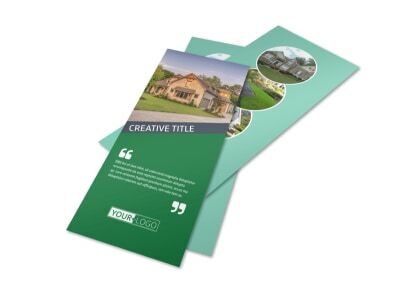 Announce current deals and offers for your landscaping business with big landscape flyers made using one of our professionally designed templates. 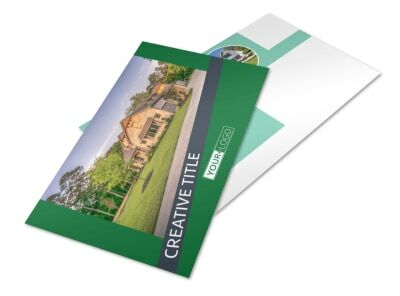 Customize your chosen template with our online editing tool by adding photos of some of your past landscaping projects and adding text encouraging your target demographic to utilize your services. 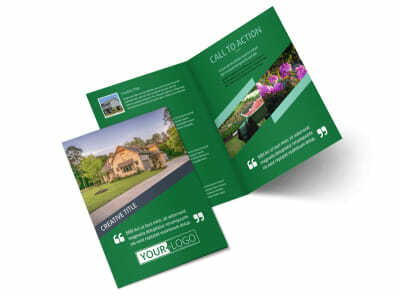 Print at home or use our printing services and let us print your flyers for you.